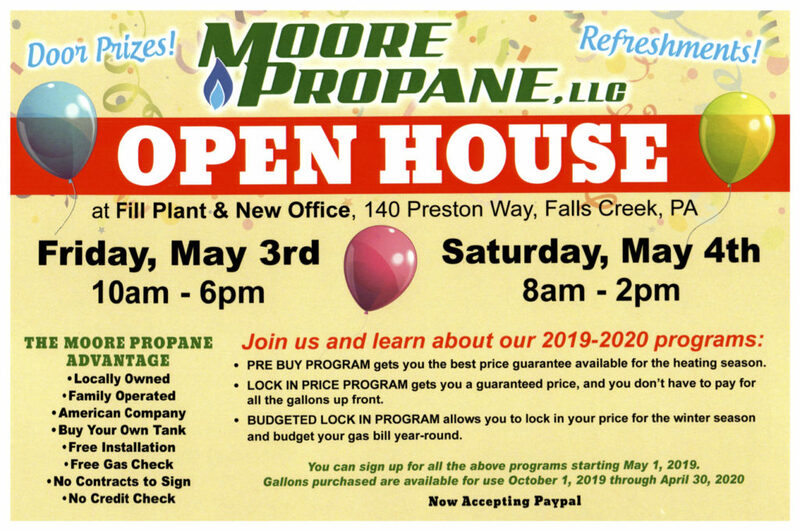 It’s almost time for our annual Open House! This year we will be celebrating Friday May 3rd and Saturday May 4th. 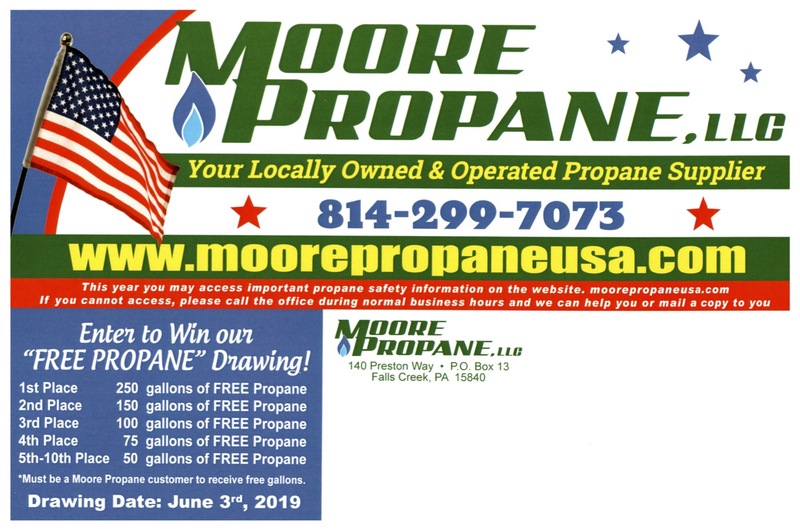 We will have door prizes, refreshments, and you can enter to win up to 250 gallons of free propane! Check out our flyers below for more info. We’ve also included a couple of photos of this year’s grand prize, a Pittsburgh Penguins mini helmet autographed by Pen’s star defenseman Jack Johnson!